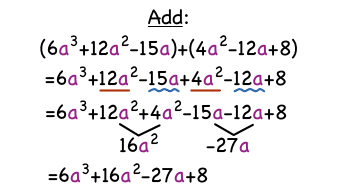 Want to see how to add two polynomials vertically? Then this tutorial is for you! In this tutorial, you'll see the steps you need to follow in order to add polynomials vertically.